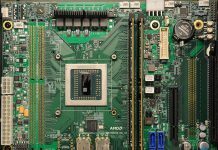 In 2019, we are going to see a lot more on Arm servers. Ubuntu and Red Hat (you may read this when Red Hat is part of IBM) have been leading the charge for Linux support of Arm servers. Now, SUSE Linux Enterprise Server and SUSE Manager Lifecycle for Arm subscriptions are available for purchase. 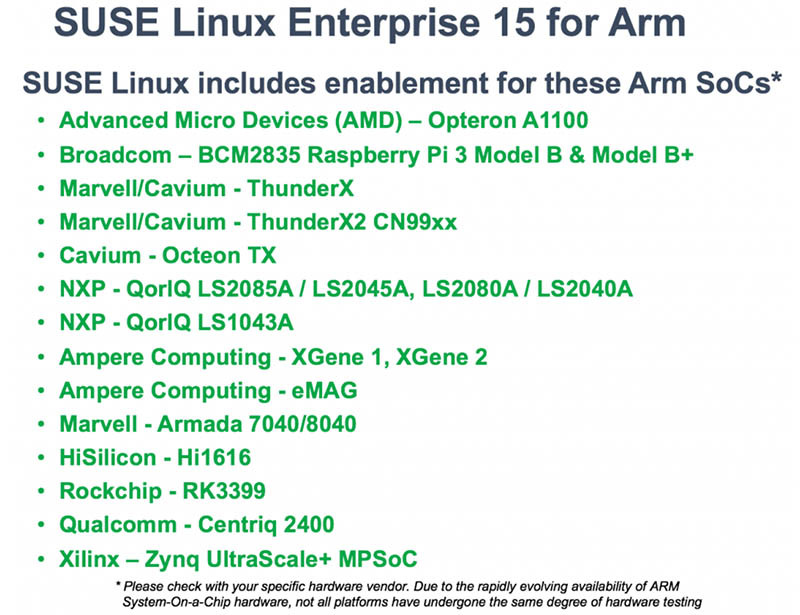 Subscriptions are great, but it is little surprise for those in the industry that Arm support also carries a specific compatibility list. The Arm community is working on making this unnecessary, or perhaps less necessary in the future, but it is still needed today. Here is the official list. When we did the original Marvell/ Cavium ThunderX work, Linux support was just turning the corner. Prior to April 2016, running Arm was painful. Fast forward to our ThunderX2 pieces, and Arm servers are now much easier to work with. 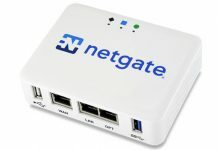 This is being driven by Ubuntu, Red Hat, and SLES among others that are making it significantly easier to install and use the machines. These distributions also offer official Arm support so customers who need commercial support for Arm servers can now get it. Where things get really interesting: licensing and support. There is a large gap between a Raspberry Pi 3 Model B and a dual socket Cavium/ Marvell ThunderX2 platform with up to 256 threads in the server. If you have 15 cores or less, you buy based on groups of four cores and if you have more, you license by the socket. The blog cited has a few good examples of how this plays out using current systems. While 32-48 core Arm server chips are common today, we saw the Huawei Kunpeng 920 64-Core Arm Server CPU with CCIX and PCIe Gen4 recently launch and 128 core Arm server CPUs are coming. The subscription you get today will very likely have 4x the value on next-generation processors and SUSE will need to think about how their model works in the future. Overall, this is a great development for the industry. 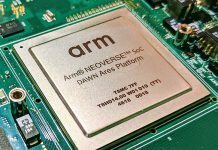 Arm has the only realistic chance to supplant a large portion of x86 in the central and edge data center market. While many companies are happy to run OSes without vendor support, it is also a common requirement in selection processes. Incrementally more companies can now deploy Arm servers with SLES having an official support avenue. As a serious question, who uses SLES nowadays? @Slava same observation here that’s why I’m asking. Before 2016 I was seeing quite some people using SLES but now they are completely absent. I guess their choice not to embrace common automation tools and instead stubbornly persist to only support SUSE manager is not paying them dividends.